It could be the biggest mistake if we speak highly of Vietnamese cuisine, describing it with our most rhetorical words without mentioning herbs. What Vietnamese herbs bring to the cuisine does not only confine to their textures, tastes, and aromas but also expand to freshness, unique combination. 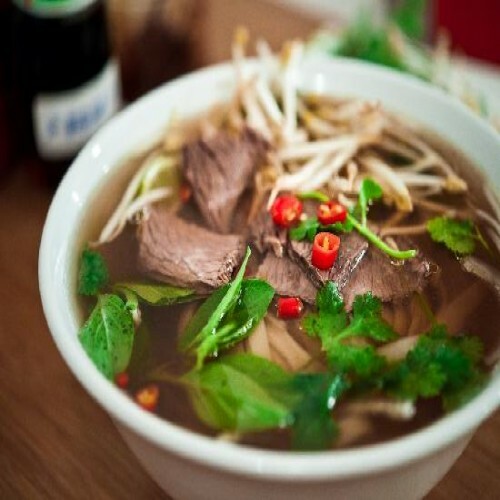 Even though herb use is not something uncommon in other countries’ culinary, the way Vietnamese use herbs in almost all their dishes, ranging from specialties to rustic cuisines has proved convincingly the important role of herbs in Vietnamese gastronomy. As integral part of almost every Vietnamese meal, fresh herbs create a fanatic layer of flavor, adding to the already simplicity but bursting with flavors of Vietnamese cuisine. Raw herbs are processed in many ways, from being kept intact to being torn, chopped, tossed, rolled and/or wrapped into dishes. In every kind of dishes, ranging from soups, rice, noodles to sandwiches and spring rolls, fresh herbs are always successful in whetting gastronomes ‘appetite. Apart from the unique and exotic taste, these herbs also make meal display more appealing with cool colors and elegant textures. Some herbs are added to dishes due to not only its taste but also its medicinal functions, promoting digestive process. 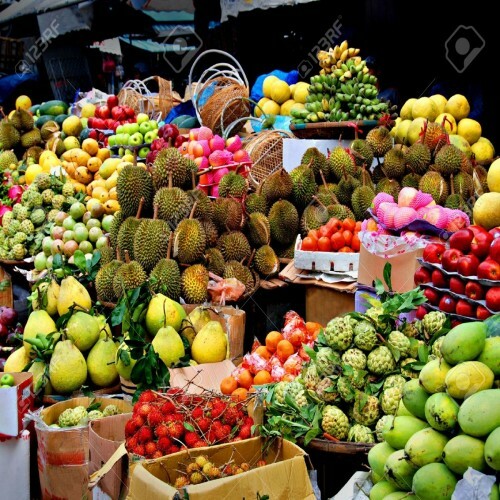 Wonderfully, from wild plants in home gardens, Vietnamese people gradually turn them into the most significant ingredients in their daily meals, enriching their source of food, varying their culinary and enjoying a happier and healthier belly. How exotic and amazing Vietnamese herbs are! Rau răm is an inexpensive and widely found herb, mostly in Southeast Asia. 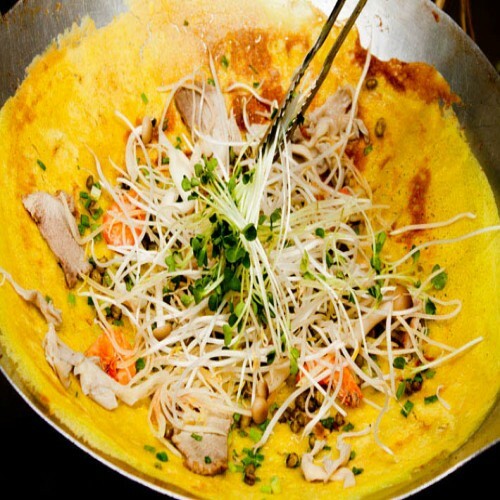 In Vietnam, rau răm leaves are used to balance a dish that has a lot of meaty taste. Some also mix rau răm with marinated cucumber to make salad - as seen is Hoi An chicken rice – or with pickled cabbage to make dưa bắp cải. 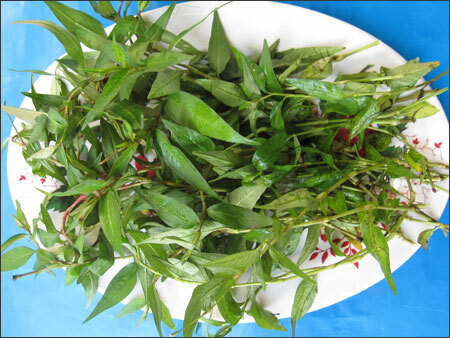 Use: Vietnamese coriander or rau răm is a perennial herbal plant and used in many cuisines such as bún thang, stews, sour soup and summer rolls. With a musky, bitter and spicy flavor, Vietnamese coriander has stronger taste than most other types of cilantro or coriander found. Medicinal Use: Rau răm is considered the enemy of men in Vietnam – for its effect in repressing sexual desire. Other than that, rau răm is known for its beneficial contribution to curing diarrhea, killing pimples and treating light fever. Popular in both Centre America and Southeast Asian cuisines, this type of cilantro is often thinner in stem and fader in green leaves. Rau mùi is often grown in winter in northern parts of Vietnam or in temperate zone like Dalat. Use: Rau mùi or ngò is widely used in Vietnamese cuisines, either in chopped up form or served with whole leaves and stems. This herb is often used to garnish fried, stir fried and stew dish to trigger a fresh flavor out of the meaty dish. Some also combines this herb with other herb and lettuce and serve fresh. Medicinal Use: Like many other herbs, Rau mùi is also used to treat minor diseases and pains. For example, Vietnamese has hitherto used Rau mùi to reduce cholesterol level in blood, prevent bad breath create new enzyme to help the digestive system, stabilize blood glucose, among other uses. Other names: Mexican coriander, thorny coriander, saw-leaf herb, saw-tooth herb, recao. Mùi tàu or ngò gai is among the most popular herbs in Vietnam, often seen along side with green onions in stew and stir-fried dishes. Native to Central America, this coriander is now grown in all over southeast asia, including Vietnam. 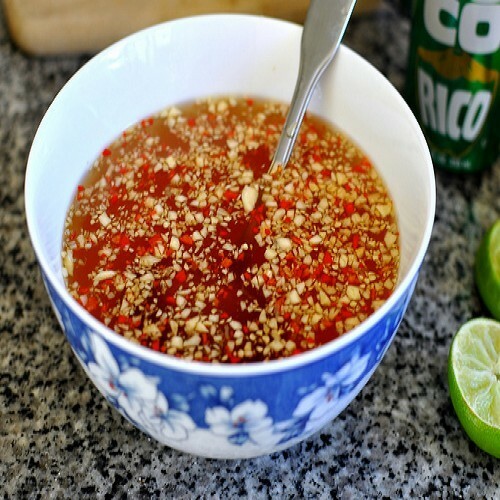 Use: Mexican coriander is used as torn up or chopped up in Pho to increase the herbal fragrant side of the dish. With an earthy flavor, this herb evokes a thick taste than other common herbs in Vietnam. 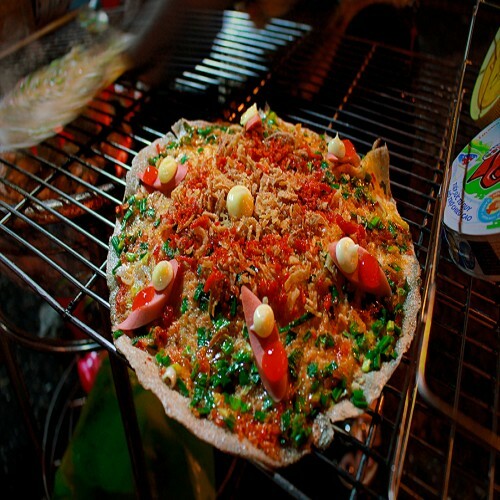 Medicinal Use: Mùi tàu or ngò gai is important not only as a culinary herb but also as a medicinal ingredient. 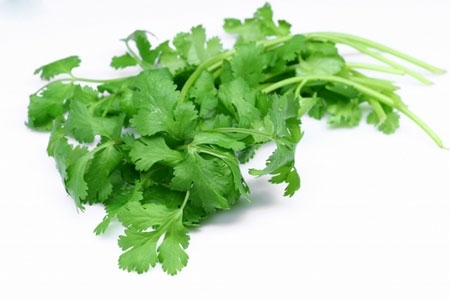 Bad breathe treatment: Wash a bunch of Mexican coriander, boil in two cups of water with a dash of salt until the water evaporates about half. Use the broth to rinse mouth several times a day for five to six days. Other uses of Mexican coriander includes fever treatment, slow metabolism and flu.